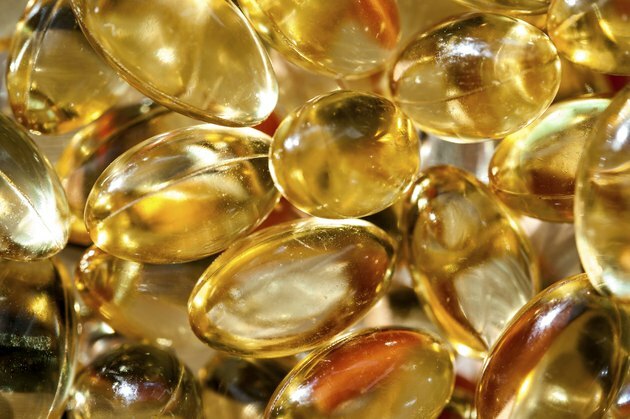 Fish oil and flaxseed oil provide high quantities of essential fatty acids. 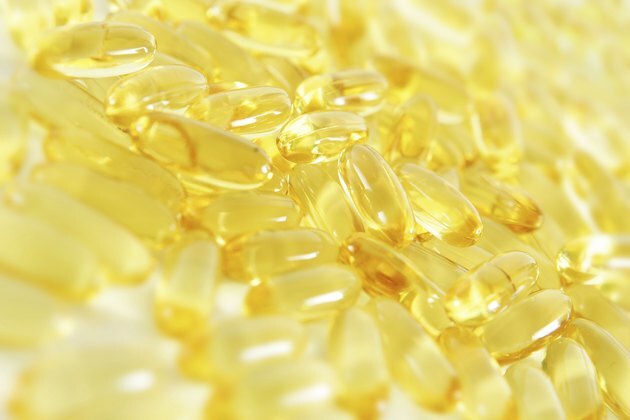 Fish oil contains eicosapentaenoic acid -- EPA -- and docosahexaenoic acid -- DHA -- which are used directly for such functions as production of healthy cell membranes and to reduce inflammation. Flaxseed oil contains alpha linolenic acid -- ALA -- which your body converts into EPA and DHA. The relative merits of flaxseed oil and fish oil for reducing cholesterol is an unfolding story with much research and popular interest. Fish oil reduces inflammation and shows greater cardioprotective effects than flaxseed oil, according to a study published in the February 2009 issue of the journal "Cardiovascular Research." In the study on laboratory animals, diets containing 0.7 percent, 2.3 percent or 7 percent fish oil or flaxseed oil produced improved heart function in the left ventricle of the heart, which pumps blood out to the body, and decreased levels of some markers of inflammation. Fish oil also increased production of the anti-inflammatory hormone adiponectin. In a study that compared flaxseed oil, olive oil, fish oil and soy oil, fish oil resulted in lower total cholesterol, high density lipoprotein cholesterol and triglycerides than the other oils. Flaxseed oil produced less activation of white blood cells, which is thought to be associated with arterial plaque formation. The study on laboratory animals was published in the June 2010 journal "Acta Chirurgica Brasileira." Fish oil prevents atherosclerosis better than flaxseed oil, according to a study published in the July 2010 "Journal of Lipid Research." In the study on laboratory animals, diets containing two levels of flaxseed or fish oil for 16 weeks resulted in lower LDL cholesterol levels in the fish oil group than the flaxseed group. 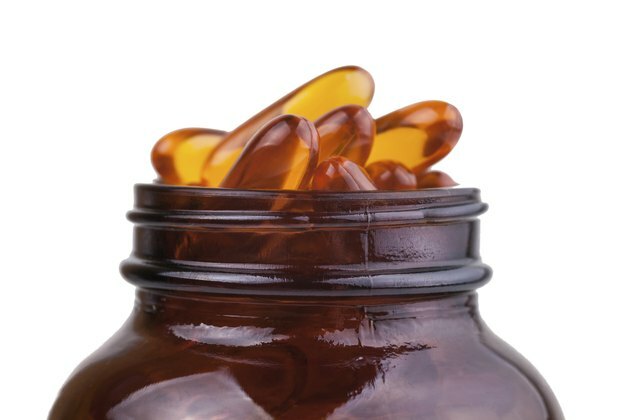 While both oils lowered levels of certain plaque-causing compounds, fish oil was as much as 23 percent more efficient. To derive heart-protective effects of flaxseed oil, you must consume 33.5 times more flaxseed oil than fish oil, according to a study published in the September 2010 issue of the journal "Lipids." In the study on laboratory animals, diets containing 2.5 percent, 5 percent, 10 percent or 25 percent flaxseed oil were compared with diets containing 1 percent, 2.5 percent, 5 percent fish oil. While 100 mg of alpha linolenic acid from flaxseed produced 0.7 percent EPA and DHA in the heart, 100 mg of EPA and DHA from fish oil resulted in 24 percent EPA and DHA concentration in heart tissue. 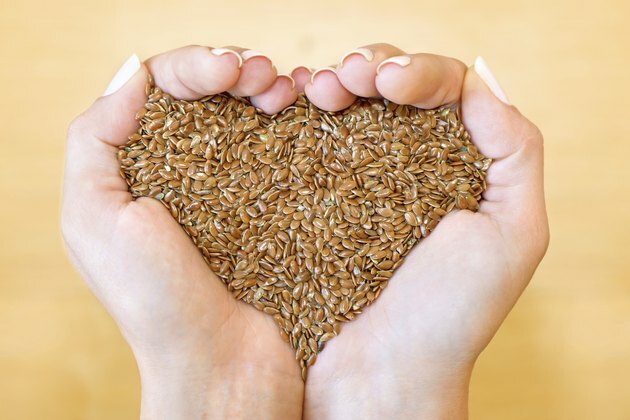 The researchers concluded that flaxseed has less protective effect on cardiovascular health than does fish oil. 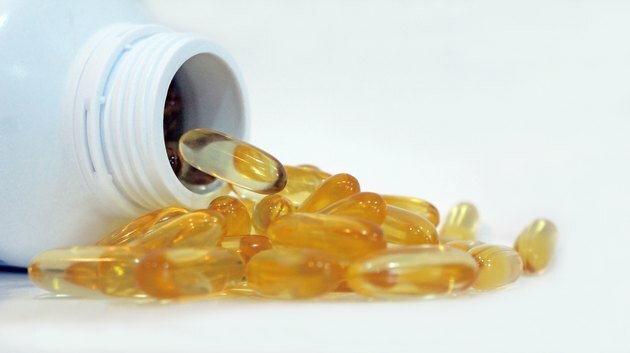 The University of Maryland Medical Center advises use of fish oil for reducing triglycerides but cautions that fish oil may cause a slight rise in levels of both HDL and LDL cholesterol. 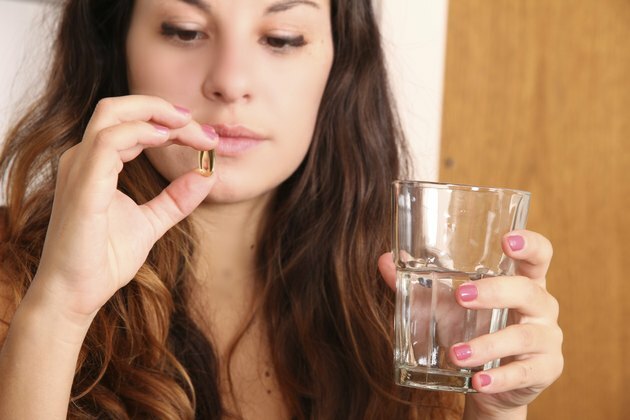 Fish oil has been successfully combined with red yeast rice -- a form of fermented rice with cholesterol-lowering ability -- to lower cholesterol levels similarly to a standard statin drug. Conversely, flaxseed oil may not lower LDL levels or triglyceride levels and much of the research on flaxseed oil shows conflicting results.